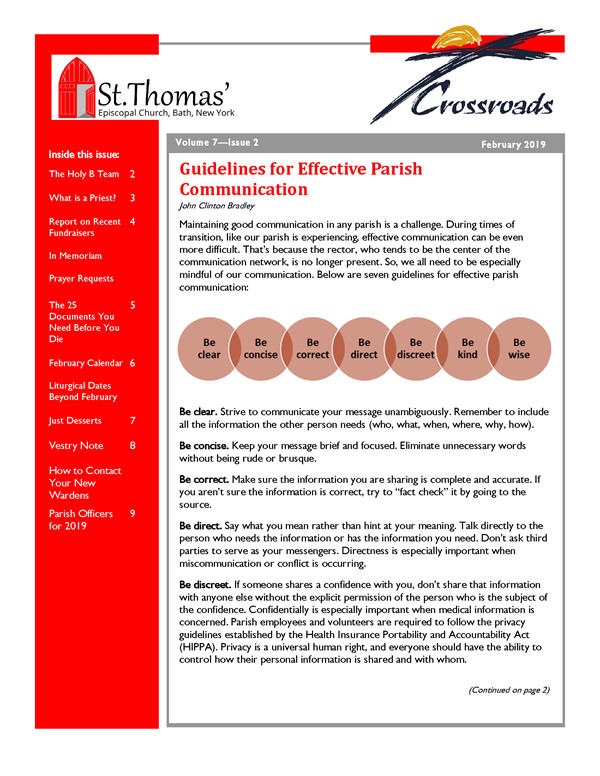 I edited and arranged this issue for my parish. I also wrote two of the articles. I live in Hornell NY with my spouse, Michael Hopkins, an Episcopal priest; Lucy the dachshund; Belle the beagle, and Miz Tica the calico cat. ©2016-2019 John Clinton Bradley. All rights reserved.. Simple theme. Powered by Blogger.